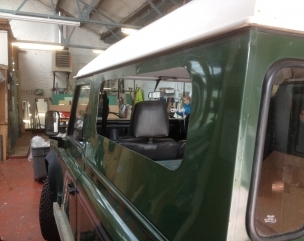 Addison can replace windscreens, heated rear windows, door, vent or quarterlights to most vehicles, we carry a large stock and can usually replace a part within 24 hours. 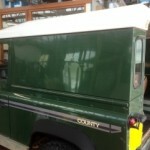 We have a mobile fitting service as well as a large workshop at our Walnut Tree Close premises in Guildford. 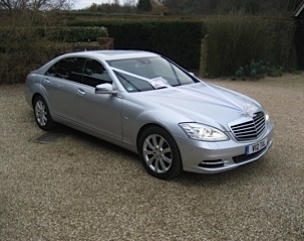 We also offer a vehicle collection service by arrangement. 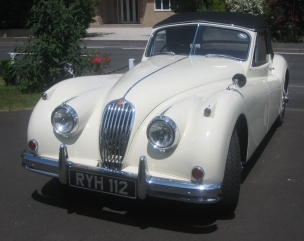 Our speciality is rare and classic and vintage repairs/replacements. 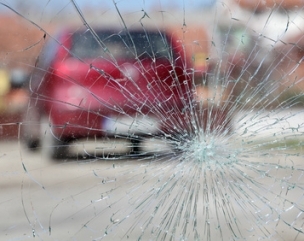 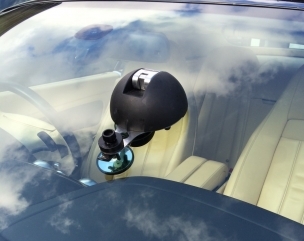 If you do not have Windscreen insurance cover please mention this when you contact us as we are quite often a lot cheaper than your insurance company recommended suppliers. 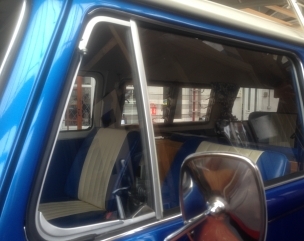 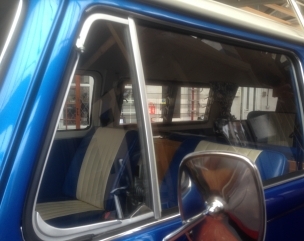 We have expert windscreen technicians who specialise in fitting windscreens, door and vent glass to both vintage and classic cars. 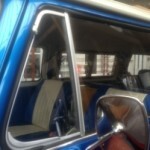 We also fit new chrome and seals where necessary. 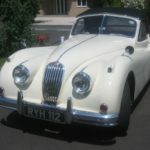 If you have a vintage or classic car which has a broken screen, perished seal or leaks in wet weather then give us a call or use the contact form below. 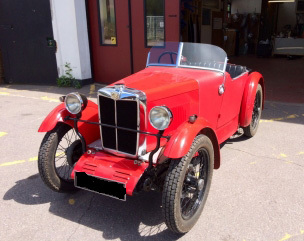 This image shows a 1931 MG M-type with 'v' windscreen which needed a new screen. 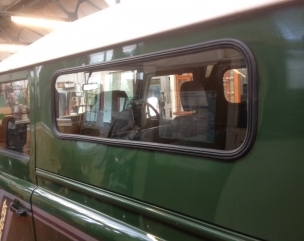 We fitted and replaced the passenger screen. 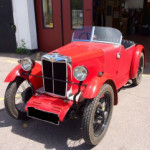 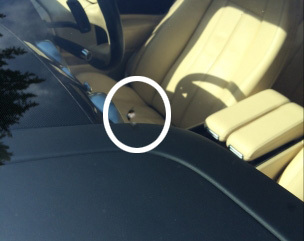 Classic & Vintage Cars With over 60 years experience in Windscreen Replacement Addison specialise in repairing or replacing glass in Classic Cars, including Jaguar, MG, Rolls Royce, Mini, Aston Martin and Bentley . 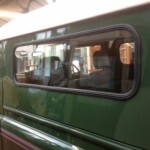 Our experienced Glaziers are able to make a replica shaped piece if the part is no longer available. 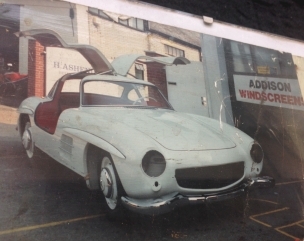 Quality Cars Addisons have also built an enviable reputation for the repair and replacement of glass to Quality and Specialist vehicles. 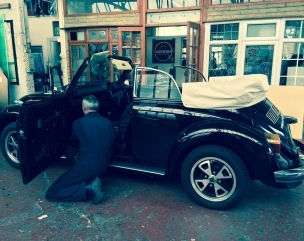 Our expert fitters will ensure your Quality car is repaired and restored with efficiency and pride in their experienced workmanship. 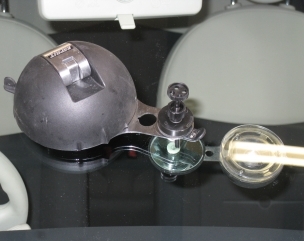 As a mark of the quality systems in operation Esprit have been awarded ISO 9001:2000 certification. 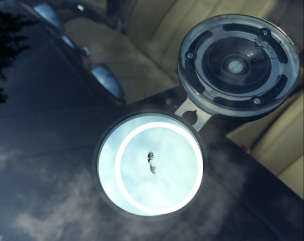 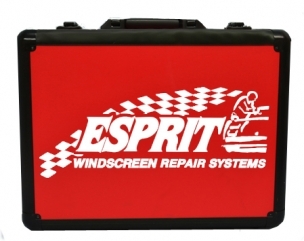 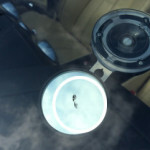 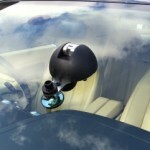 In addition Esprit Windscreen Repair Systems have passed the British Standard for windscreen repair equipment. 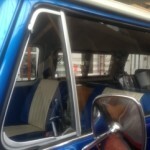 We fit Windscreens and door glass to commercial vehicles. 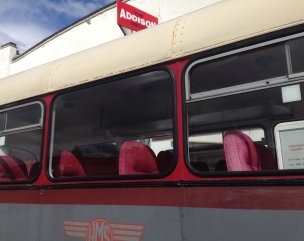 Addison can remove and refit automotive glass from your vehicle to enable body shop repairs to be undertaken with minimal risk. 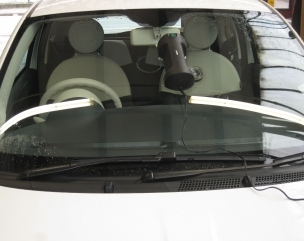 Our specialist windscreen technicians offer a mobile fitting service at your garage or body shop or can arrange for your vehicle to be repaired at our workshop. 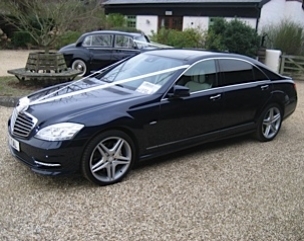 Please give us a call or fill out our enquiry form for further details. 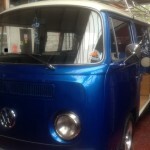 We offer a window tinting service in line with www.gov.uk regulations. 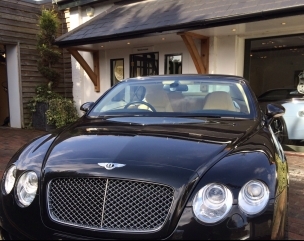 We tinted this car with 7% limo black film. 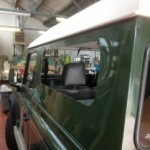 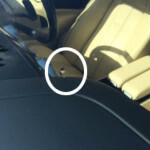 We can supply and fit door and body glass to most vehicles. 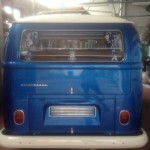 We specialise in side door, body, quarter lights and vent glasses. 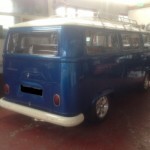 We have a mobile fitting service or workshop service if preferred. 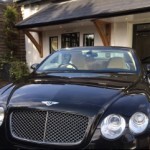 We offer a delivery/collection service by prior arrangement. 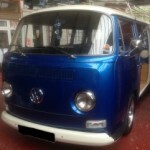 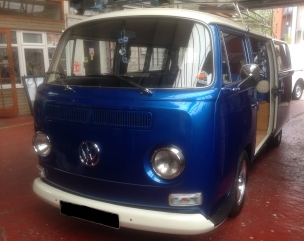 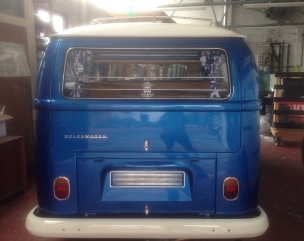 This VW Camper Van was recently at our workshop. 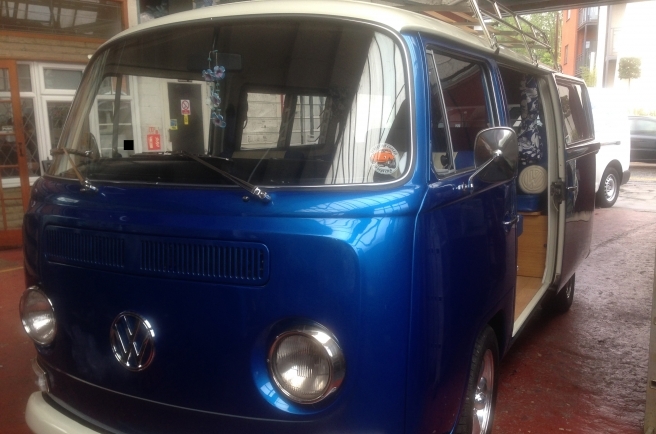 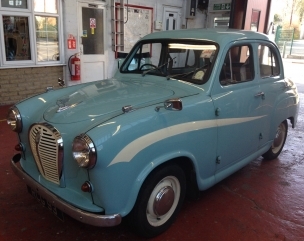 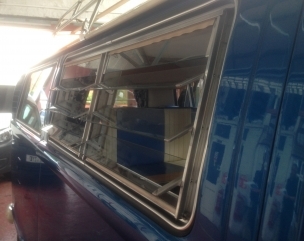 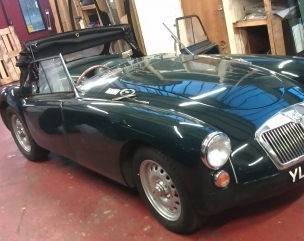 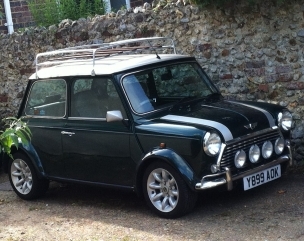 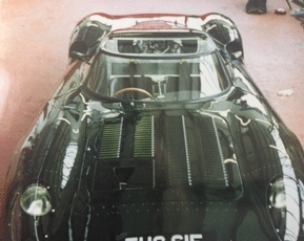 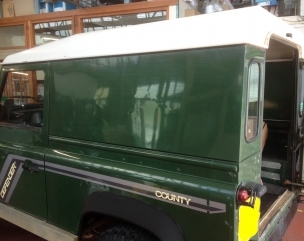 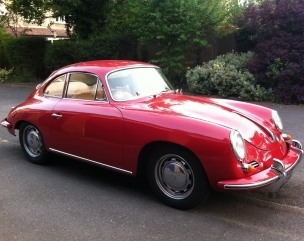 All glass was replaced including front and rear windscreens as well as quarterlights and jalousie louvre windows. 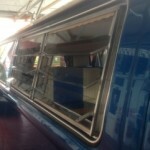 The rubber trim was replaced with chrome trim as well. 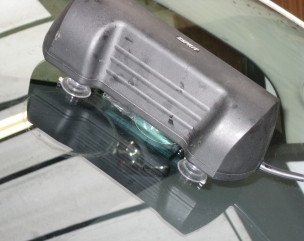 Addisons can fit Heated rear windows to most vehicles. 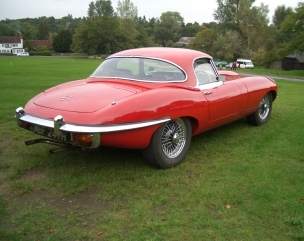 Please fill in the form with your query or if you prefer just give us a call to discuss your requirements.